The Regina, a Swedish model of EMU manufactured by Bombardier. Photo: Bombardier. Bombardier Transportation has created a new management team for the Nordics region. The company said that it is committed to building a sustainable and competitive business in Denmark, Finland, Norway and Sweden, which it described as a “strategic region”. 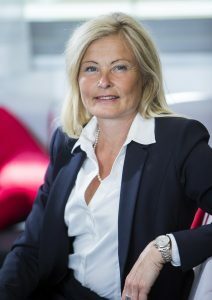 Anna Höjer has been named as head of Nordics and managing director for Bombardier Transportation Sweden. A former system engineer, Anna has more than 20 years’ experience in leadership, operations and development management. Anna Höjer, head of Nordics and managing director for Bombardier Transportation Sweden. Photo: Bombardier. She is joined in the Nordics management team by Fredrik Nordström, head of the Nordic regional/intercity business unit and Henrik Junkrans, head of the Nordic stable urban business unit. Per Allmer, Bombardier Transportation’s president for Western Europe, Middle East and Asia, said: “Strengthening our team with Anna Höjer, and establishing a Nordic management team, emphasises our ongoing journey as a committed partner to the Nordic market. 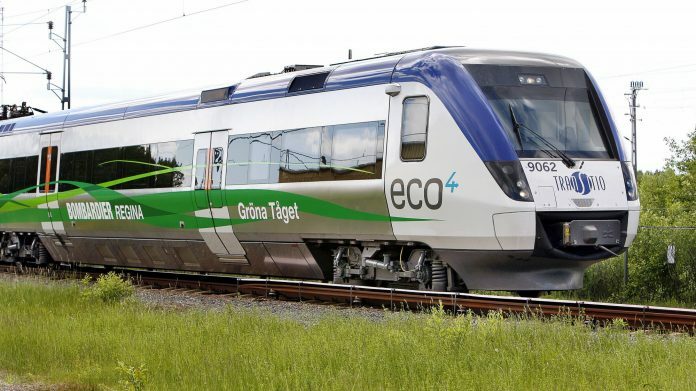 “With our local Nordic presence and network of service centres, we understand – and can meet – the Nordic rail industry’s specific mobility requirements. From our latest intercity and high-speed vehicle platforms and services offerings to our rail control solutions, we consistently provide safe, efficient, connected and cost-effective railway systems”.